Many employers require drug and/or alcohol testing or screening for newly hired employees. The overall purpose of testing is generally used to determine the status of a person’s personal habits. The results are frequently used by a company to determine employment status. 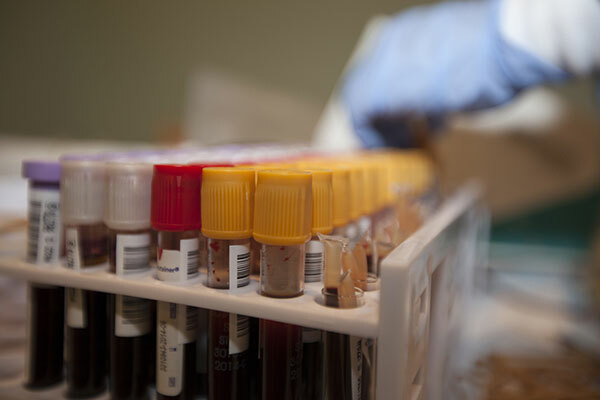 Steamboat Medical Group is able to meet all of your testing needs – if you require drug or alcohol testing, we can provide test results quickly and efficiently. We provide testing for both employers and for individuals who are required to have testing done by another entity as well as those who would like testing done for personal reasons. Contact our Steamboat clinic in order to get your required testing, and experience the ease with which we can provide results!